A pinch of salt added to margarine makes whisking quicker. If your custard goes lumpy, quickly put the base of the pan into some cold water and keep whisking until things are going smoothly again. For firmer whipped cream, beat it with honey rather than sugar. Eggs will whip more easily if left for 10 minutes in cold water before breaking. Over whipping cream can ruin the best desert, it usually happens most often in hot weather or if the cream has been left out of the fridge for a while. If the cream looks more like butter just fold in a splash of milk to restore it. 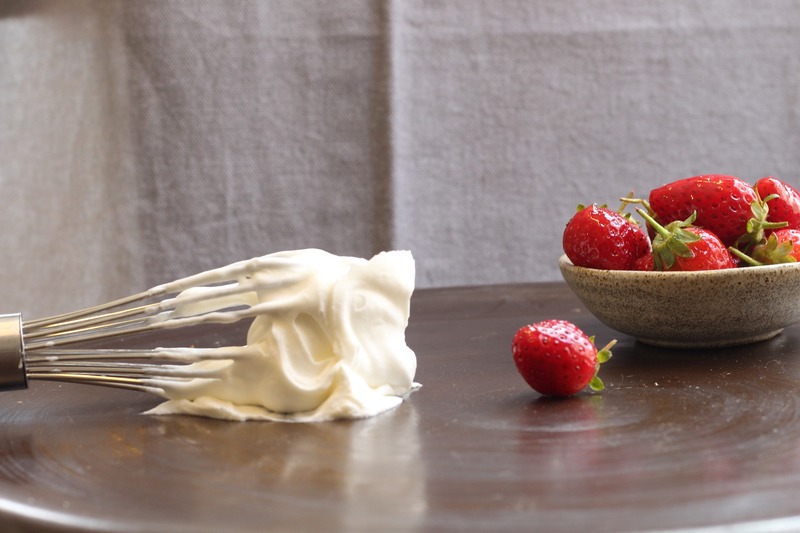 To fix over-beaten whipped cream, stir a tablespoon or two of cold, un-whipped cream into the bowl. Cream must be very cold to whip properly. Begin whipping your egg whites on low speed until they become foamy and frothy. 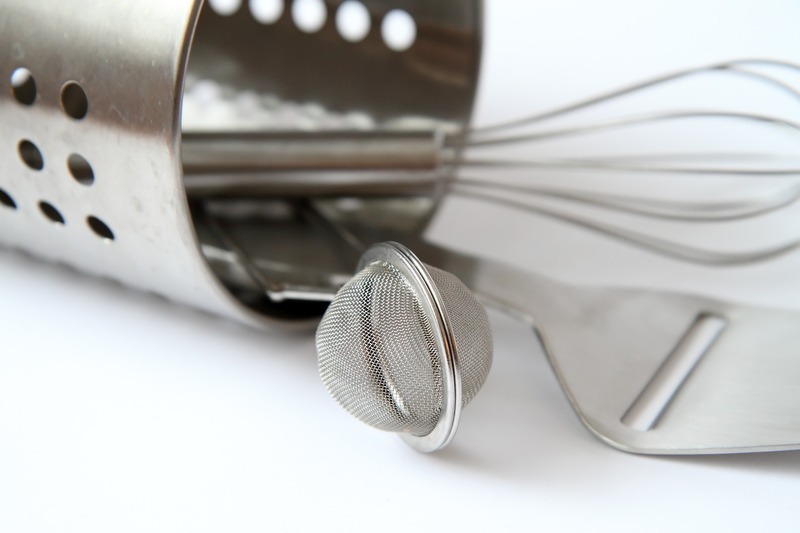 Finally, electric whisks are easy to store, perfect for creaming butter, making meringues and easy cake recipes and stand mixers are good for mixing, whipping, whisking and also kneading dough.